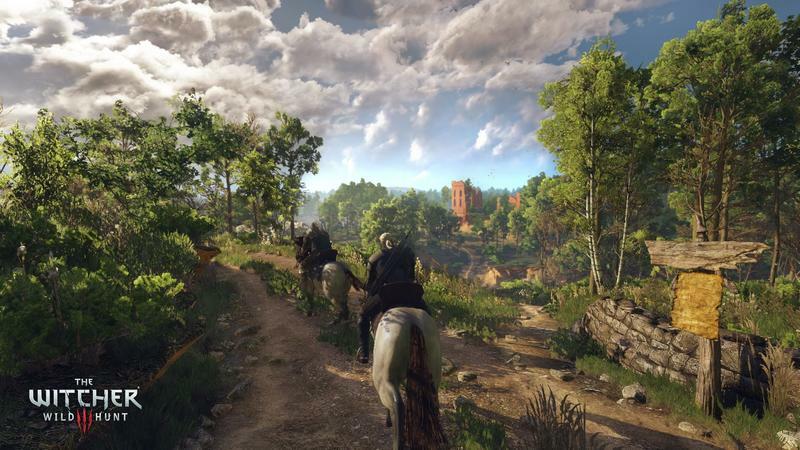 While 1080p is certainly the target resolution for games in this newest console generation, hitting that benchmark might not always be feasible. 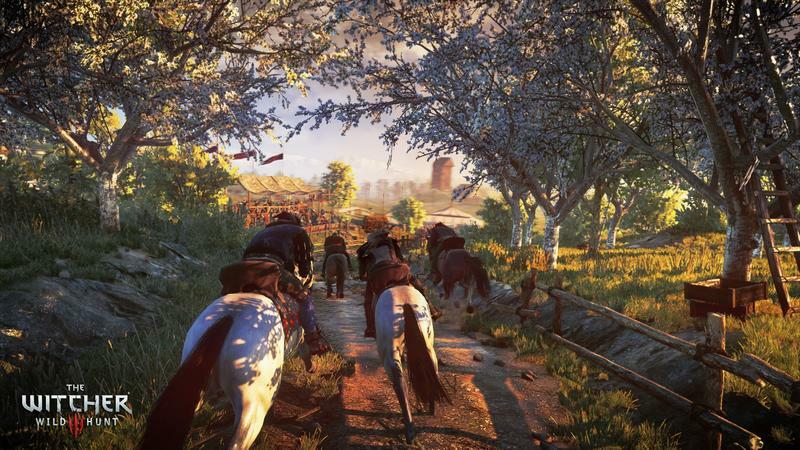 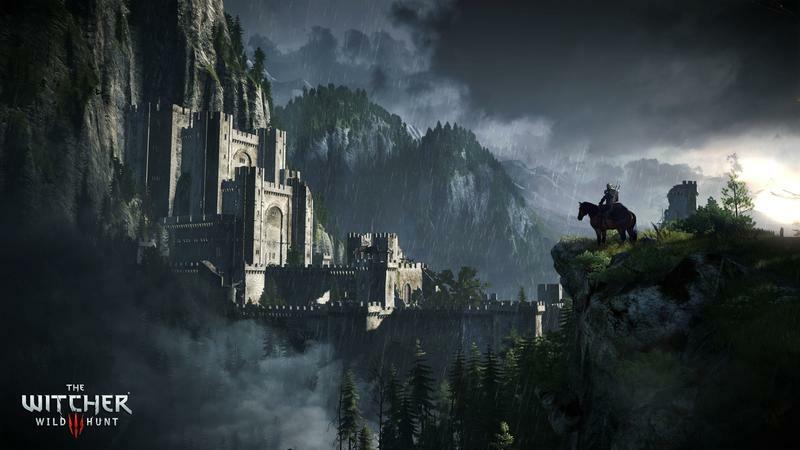 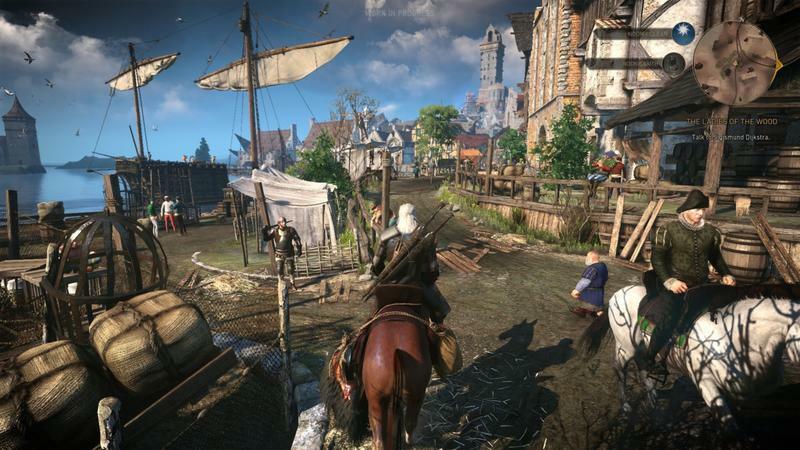 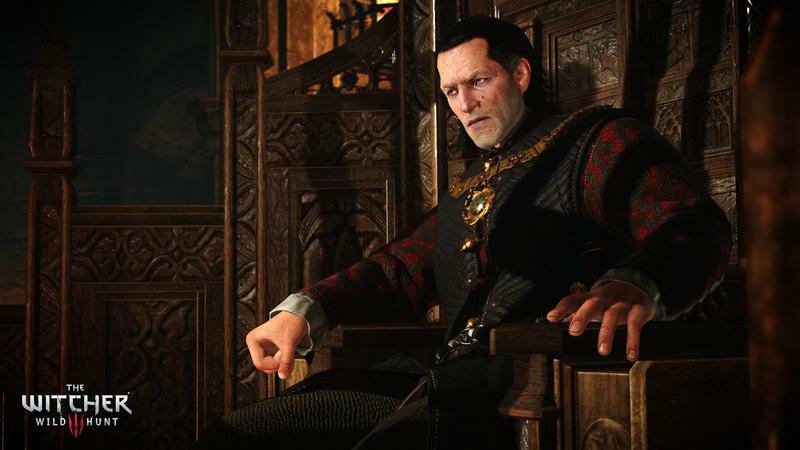 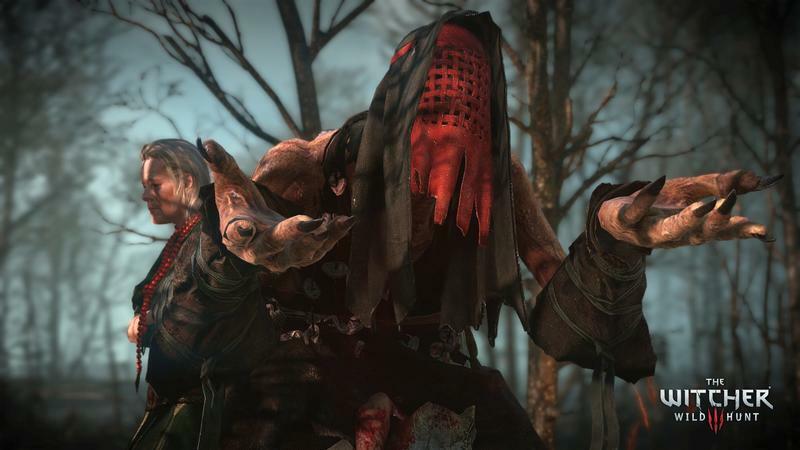 That’s true for The Witcher 3: Wild Hunt, a title bound for the PC, Xbox One and PlayStation 4 in February of 2015. 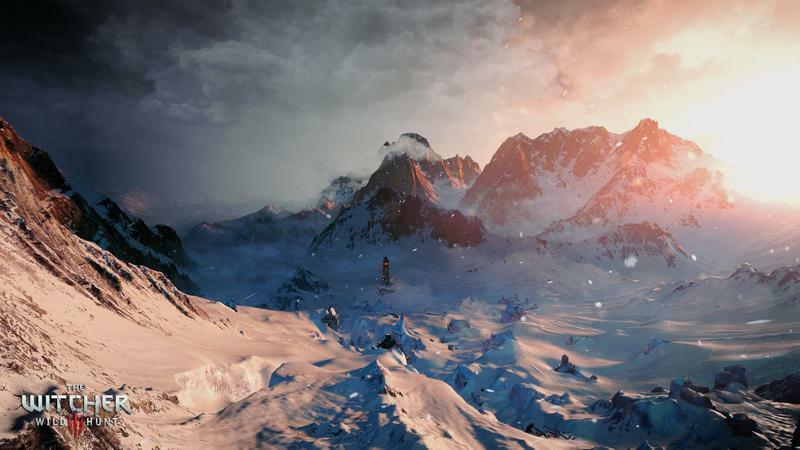 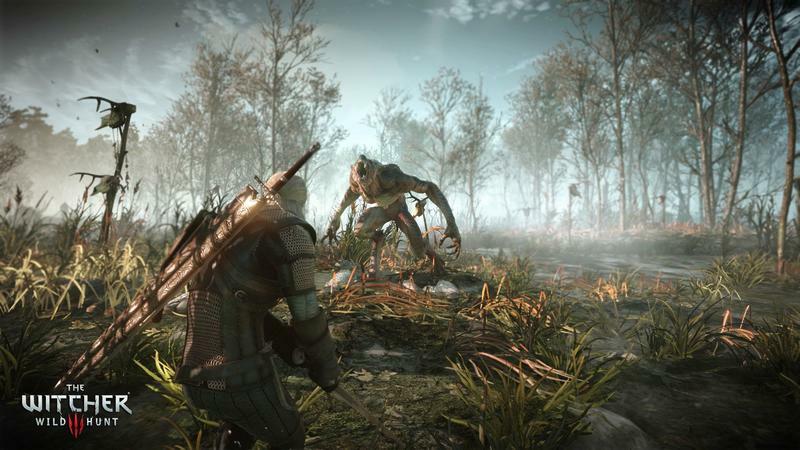 It’ll certainly breach the 1080p mark on the PC platform, though the results for the Xbox One and PlayStation 4 versions of the game are still up in the air. 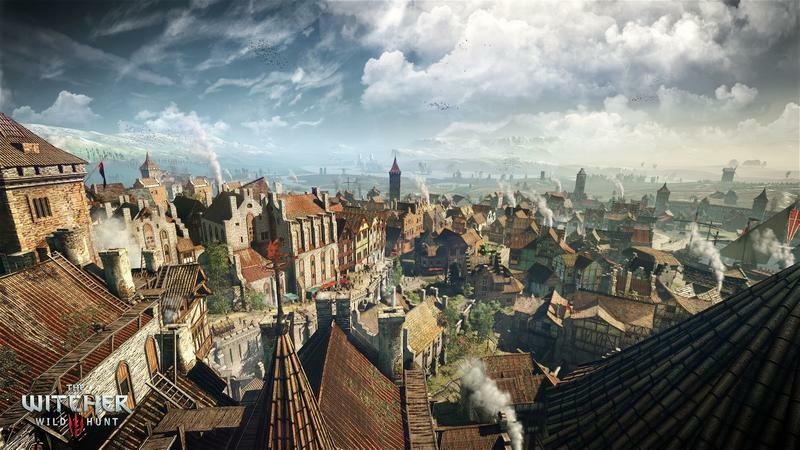 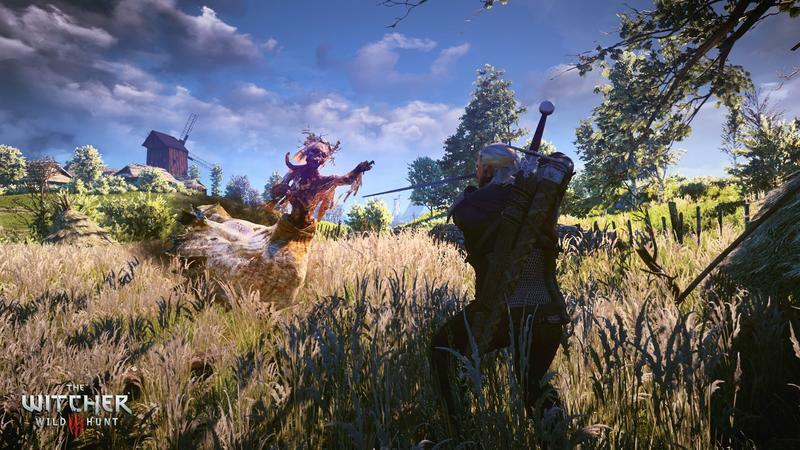 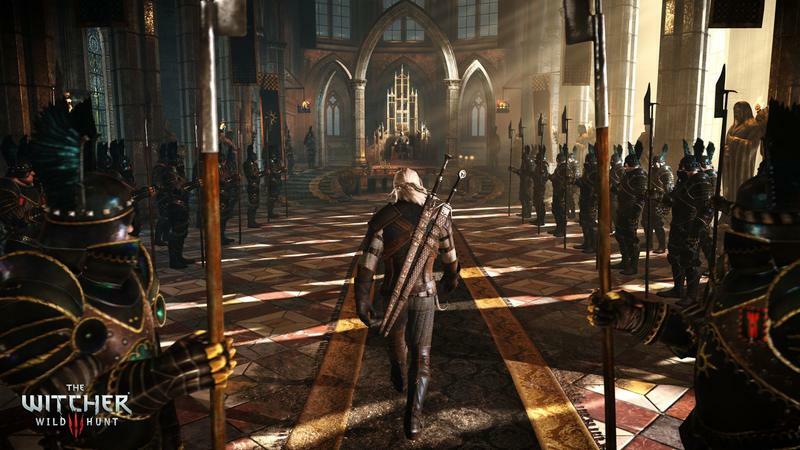 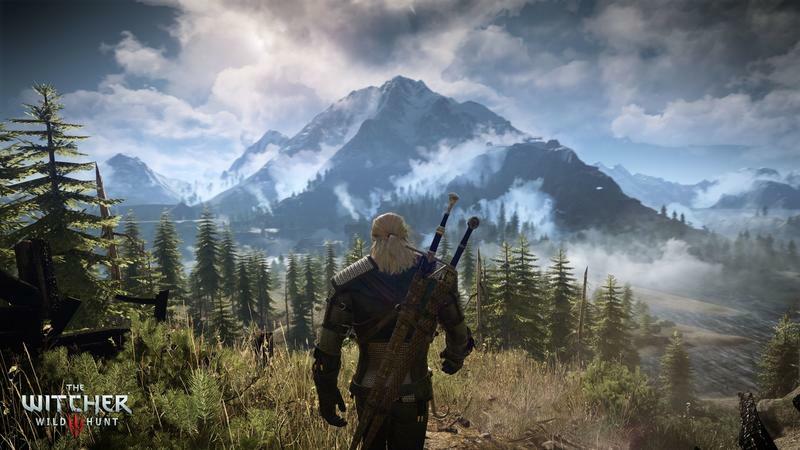 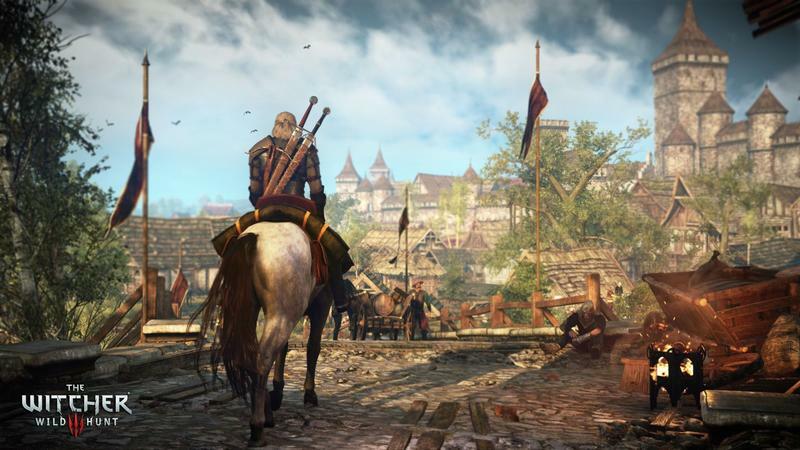 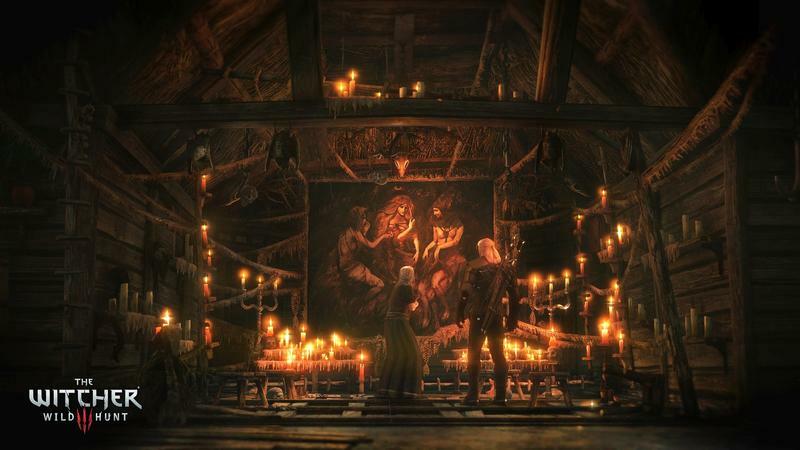 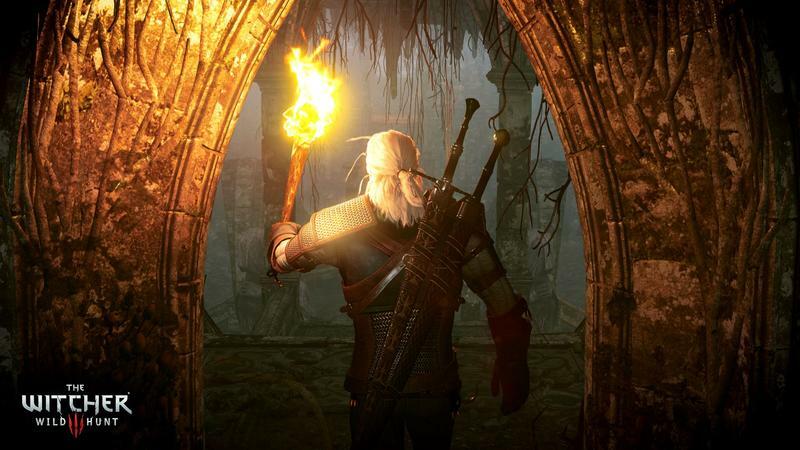 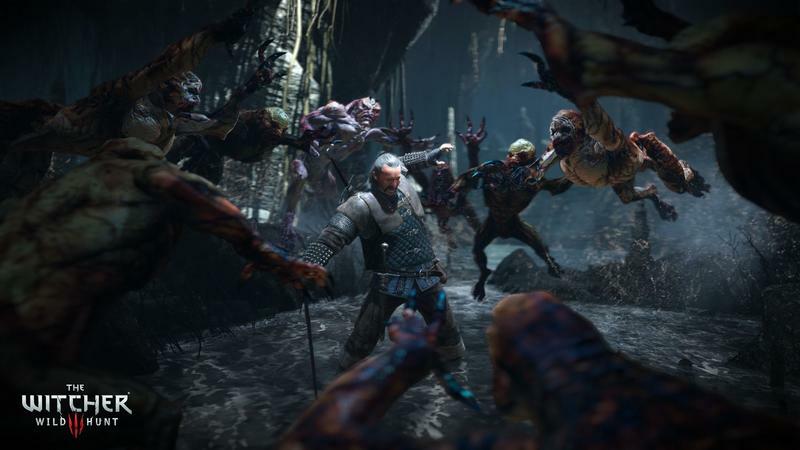 CD Projekt RED Marketing Manager Tomasz Tinc spoke with Gamespot about their efforts to hit that resolution marked, though he emphasized that nothing will be settled until work is done. 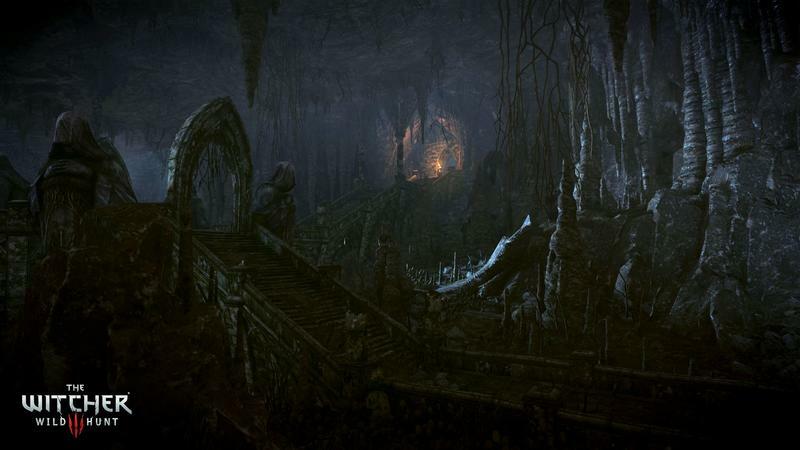 So, nothing’s set in stone right now. 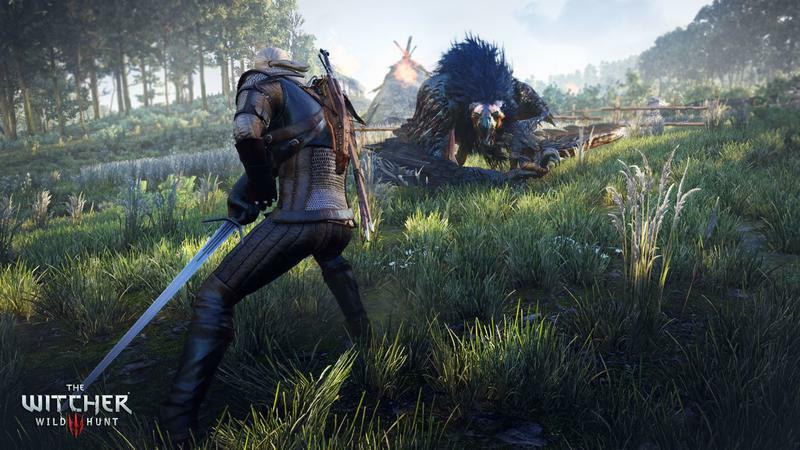 CD Projekt RED isn’t even comfortable handing out base numbers yet. 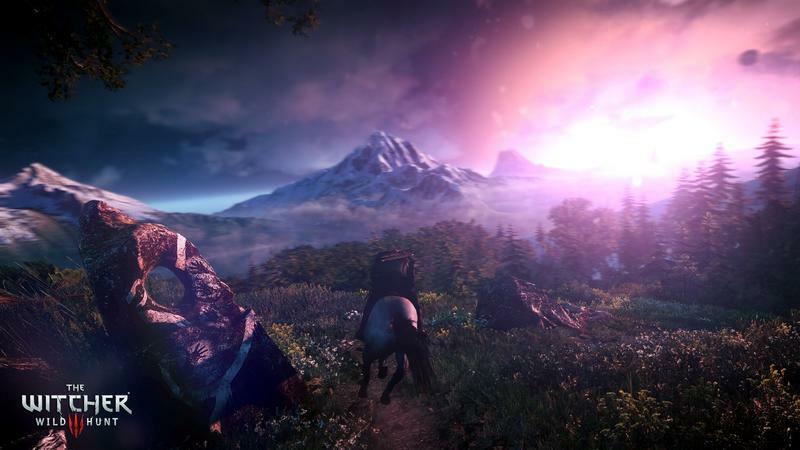 For what it’s worth, I loved The Witcher 2. 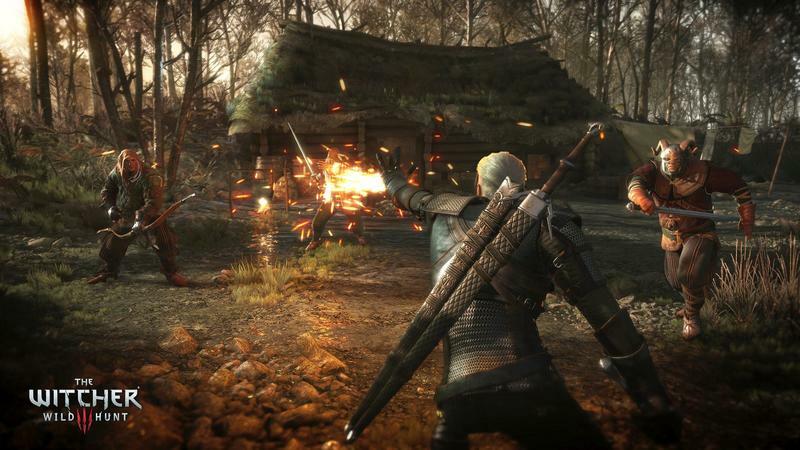 I played it on PC. 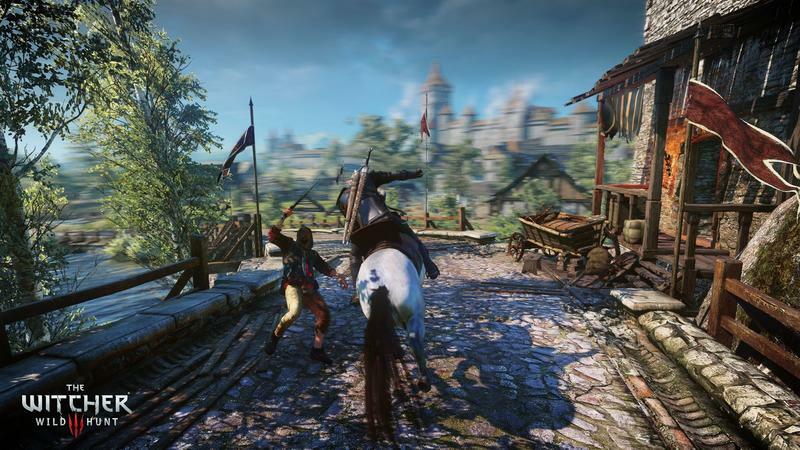 My friend played it on 360, and I distinctly remember seeing lots of screen tearing and framerate dips. 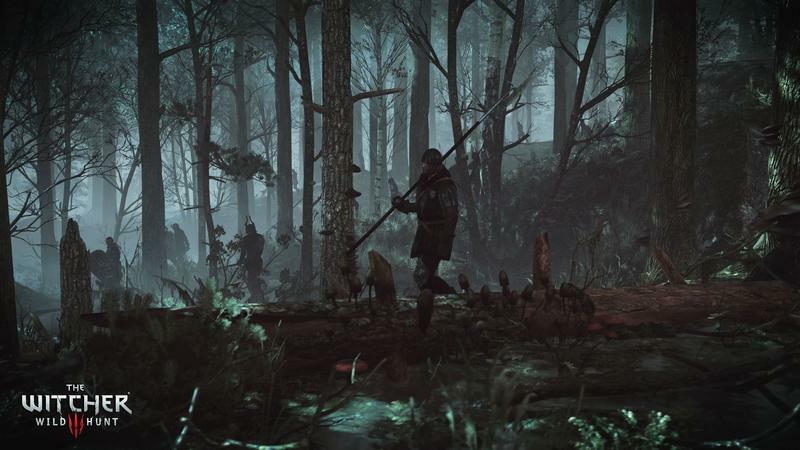 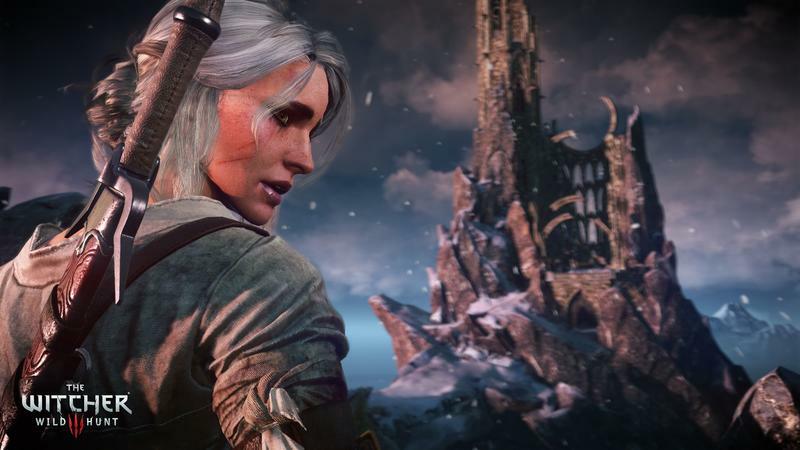 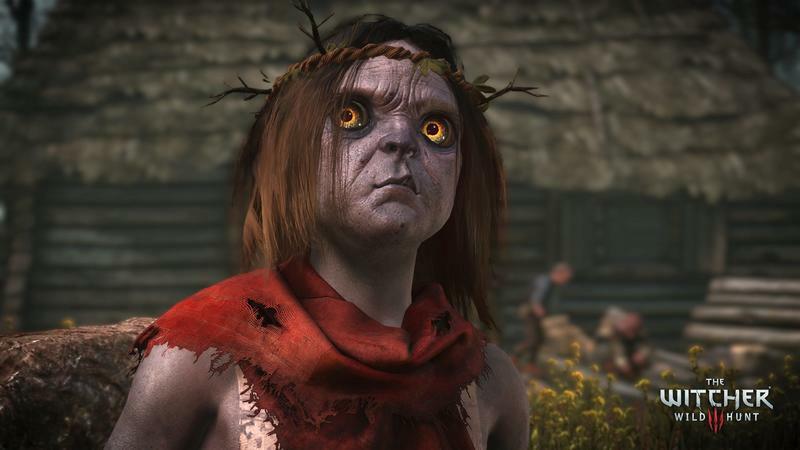 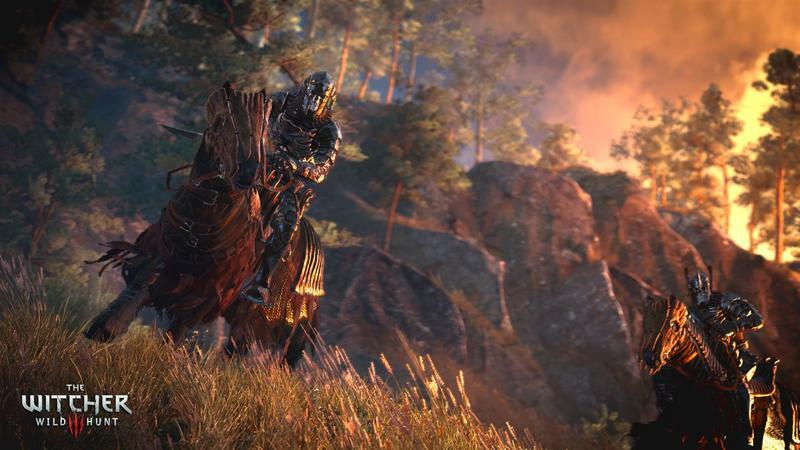 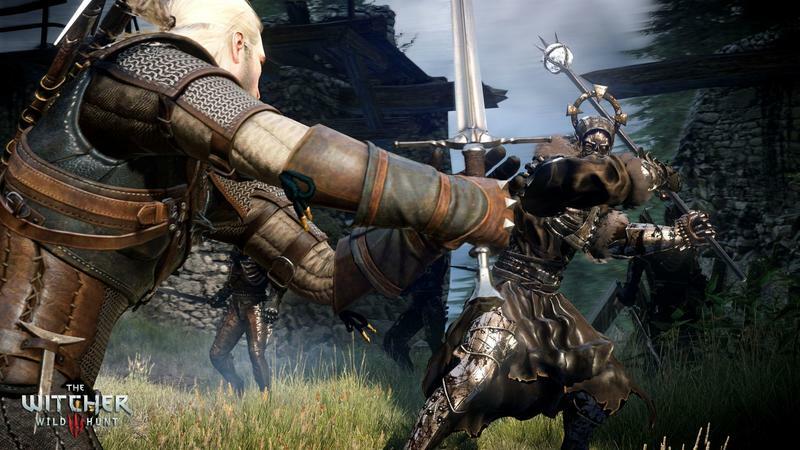 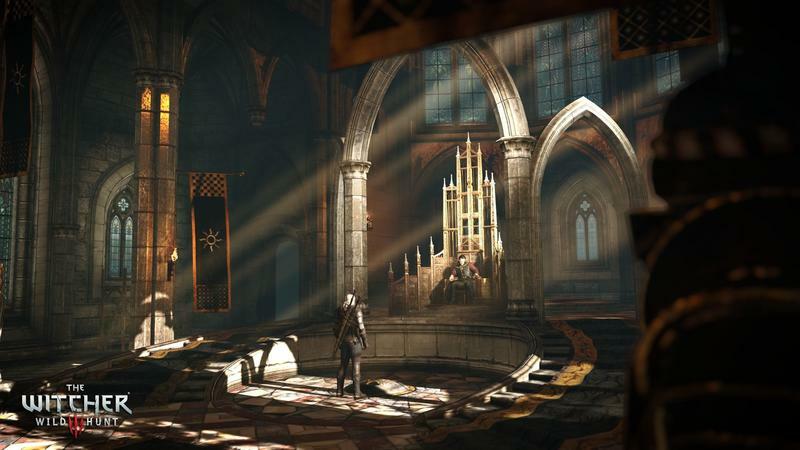 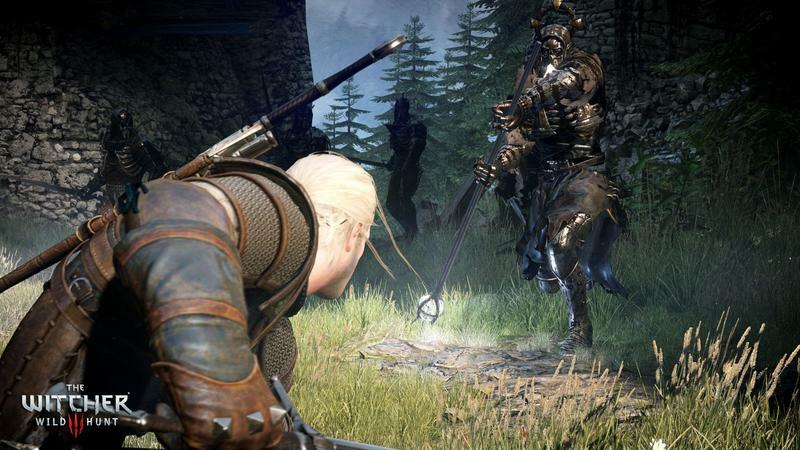 This is a franchise known for pushing tech specs, so the Xbox One and PlayStation 4 are more than likely to struggle when it comes to keeping up with the eventual PC build of Wild Hunt.